I would like to inquire about your property Bayut - HRE-S-4001. Please contact me at your earliest convenience. *Built up - 2,418 sq. ft. Maple at Dubai Hills Estate offers the perfect surroundings for family life, bringing residents a wide array of lifestyle, sporting and leisure amenities. 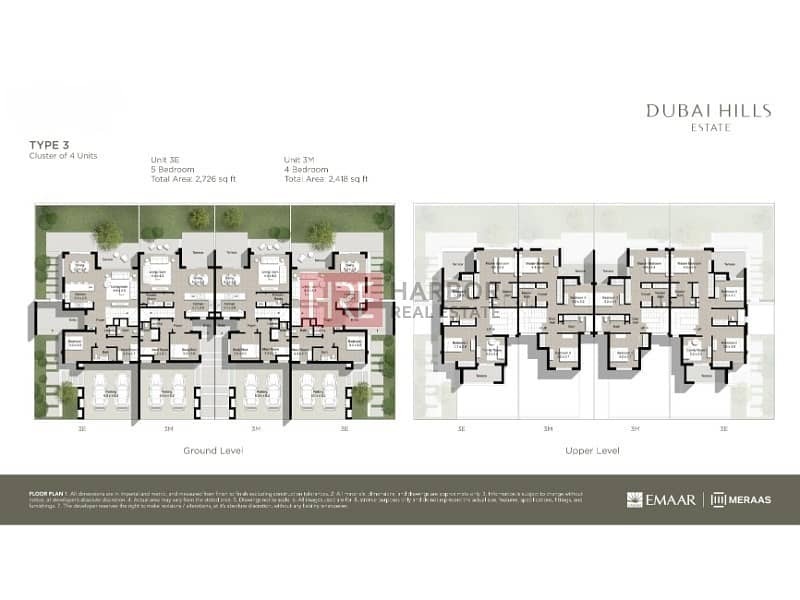 The homes have been planned along the network of green corridors, connecting the districts and providing shaded pathways, cycling and jogging tracks, exercise courses and community playgrounds. 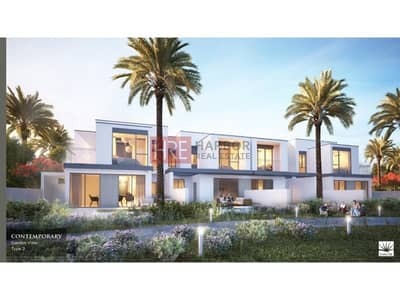 With its tree-lined, leafy avenues, this tranquil enclave is set away from the bustling hive of Dubai's city center; yet due to its excellent location between Sheikh Mohammed Bin Zayed Road and Al Khail Road, residents are just minutes away from Downtown Dubai and other business, retail and tourism landmarks.